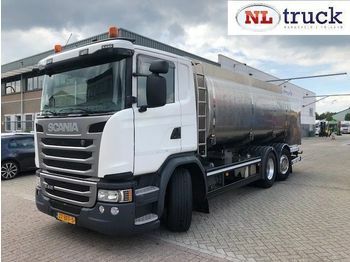 NL Truck BV (De Kruyk Trucks BV) is a specialist in import and export of used transport vehicles. We keep our stock of used trucks as diverse as possible. Our truck offers comprise a wide range of tractor units from all the leading manufacturers (DAF, Volvo, Scania, Mercedes Benz, Iveco, MAN); cab chassis trucks, tipper trucks, box trucks and others. Also, our customers can benefit from a fine trailer collection with the focus on semi-trailers. Additionally, we trade construction machines and some components. 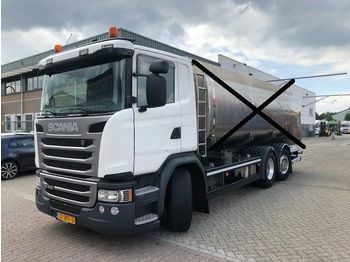 If you know, what you are searching for, NL Truck BV has a potential to find the truck of your need.